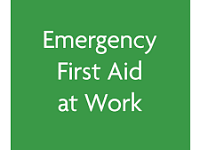 Places are still available on our Emergency First Aid at Work course on 11 February from 9.30am to 4.30pm at Moorfoot Learning Centre.This qualification will enable learners to attain the knowledge and competencies needed to deal with a range of emergency first aid situations.You must be physically able to carry out the practical elements of the course such as CPR and the recovery position. We have produced these new resources to help employers of personal assistants ( individual employers ) to understand their legal obligation to store information about their staff safely and securely, regardless of whether the information is digital or paper based. 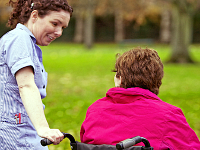 As a result of developing these resources through our work with the Individual Employer and PA group, we are proud to announce that Skills for Care have named Disability Sheffield as a 2018 Innovator, one of ten social care projects nationally which are bringing to life new ideas for different audiences. 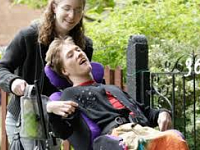 Disability Sheffield are running a number of FREE courses over the next 6 months for existing and aspiring Personal Assistants in partnership with Skills for Care and Sheffield City Council. Places are limited so book now to avoid disappointment. View details of free training opportunities with Sheffield City Council Learning and Development Service from 1st April-30th June 2017. 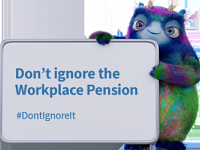 If you employ a personal assistant and want to know more about the law on workplace pensions book now for the seminar on 29 November.